Even though Daniel Craig just recently began filming Bond 25, speculation is already running rampant about who could replace him after his final bow as agent 007. 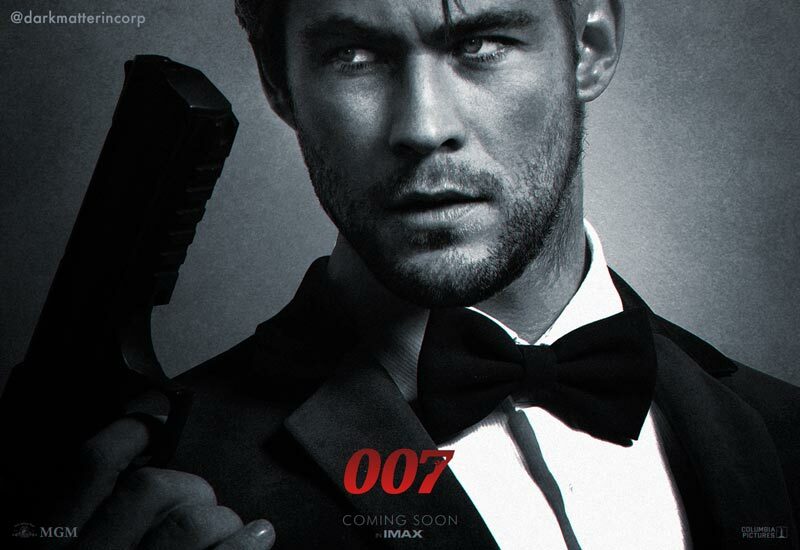 Recently Chris Hemsworth made comments about being interested in the role, which raised an interesting question: Should the next James Bond be played by a famous name actor? Would it be better to find someone who’s not a household name who can make the part their own without associations with other big parts they’ve played? ComingSoon.net is giving its readers a chance to answer that very question, along with a list of possible big names to choose from. Vote now in the polls below! 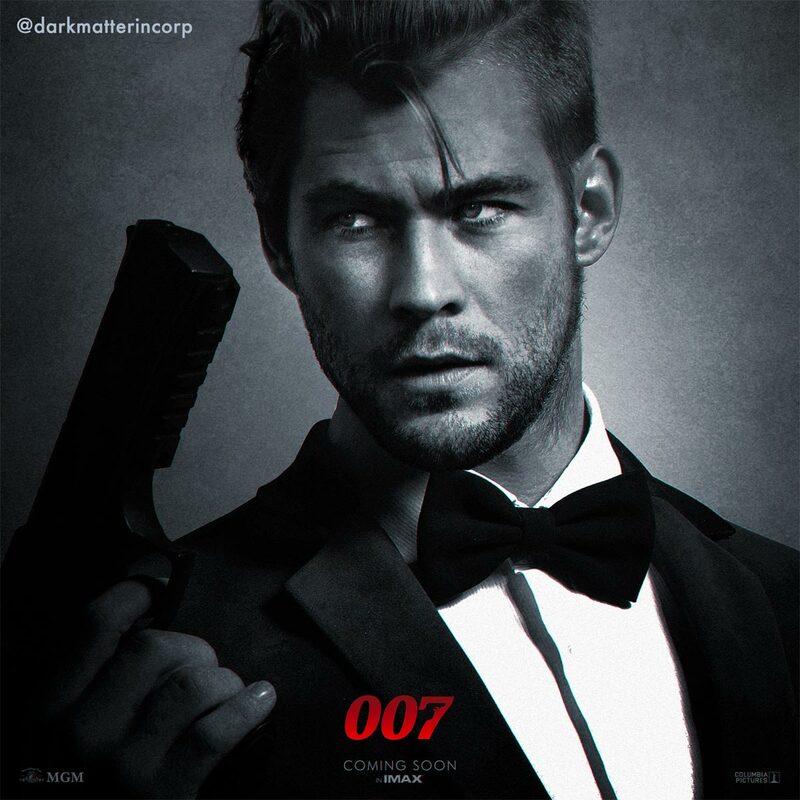 This week’s header image is by artist/screenwriter Ian Fried (Spectral), and you check out a poster view in the gallery below and purchase a t-shirt with Hemsworth as 007 by clicking here! RELATED: POLL RESULTS: Which Avengers: Endgame Hero is Most Likely to Die? Returning cast members for the next James Bond adventure include Daniel Craig as Agent 007, Ralph Fiennes (Skyfall), Lea Seydoux (Spectre), Naomie Harris (Moonlight) and Ben Whishaw (Paddington 2). Bohemian Rhapsody Oscar Winner Rami Malek will play the film’s villain. The as-yet-untitled Bond 25 is due to hit cinemas on April 8, 2020.